The SL Series offers every athlete the perfect fit courtesy of adjustable titanium core wires. 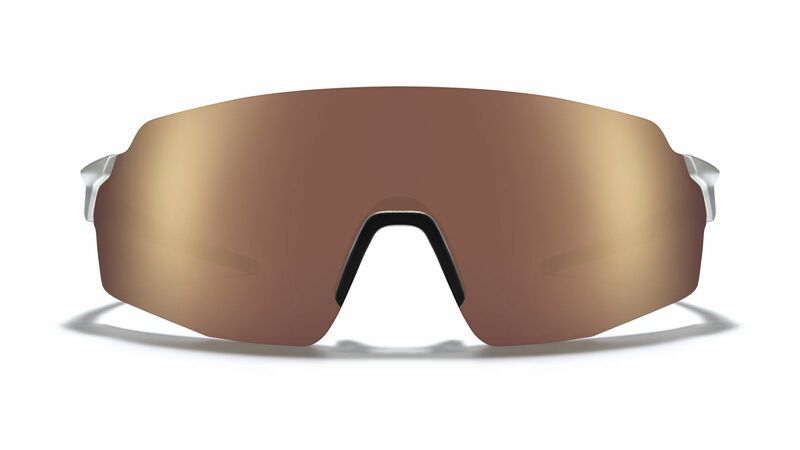 Featuring Patented GEKO™ technology for unparalleled retention on the roughest of courses, our world-class C3 lenses and lens coatings, and simple lens interchangeability, the SL Series delivers an uncompromising sport frame for racing, time-trialing, training, and everything in between. Weighing in at only 23gm, the SL-1x provides a 7.5% enhanced FOV at only a 1g penalty over the SL-1. The SL-1 is ideal for smaller faces and youth. An extremely versatile high-contrast lens that also offers significant infrared protection. Designed for partly cloudy to bright and sunny conditions, this lens also performs excellently on the trail. Provides high contrast in changing light and overcast conditions. Enhances clarity and green colors, making it the ultimate companion for trail running. Also perfect for dusk and dawn training and commuting. The SL-1 and SL-1x come fitted with customizable Titanium core wires that offer ultralight stability while also allowing the wearer to adjust the temple pieces for a precision fit. Wrapped in GEKO, the core wire fit system ensures unmatched security, retention and comfort for every athlete. Featuring GEKO technology, the nose piece locks down the fit and security of the frame. 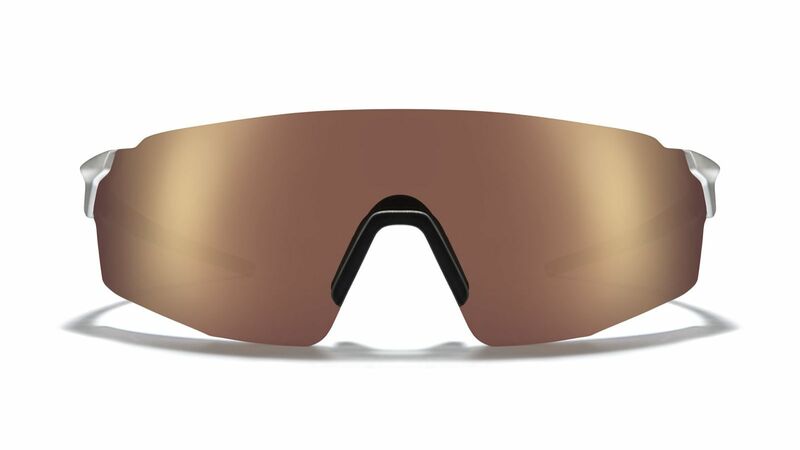 Additionally, it is easily removable for lens cleaning or a quick color swap with another accessory color. The lens is easily removable and interchangeable with additional ROKA SL-1 and SL-1x accessory options to meet the needs of every run, ride, or race. The lens lock tab provides a simple guide for placement and peace of mind knowing your lens is securely seated. Design evolved over a billion years. Inspired by the soft but amazingly sticky feet of the Gecko, our patented GEKO fit and retention system features a proprietary elastomer for nose and temple pads that's hydrophilic, chemical resistant, and supports multi-directional traction with comfort.